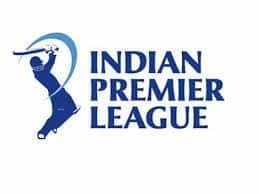 Ace pacer Umesh Yadav (5/23) and slow left arm orthodox bowler Aditya Sarvate (5/55) grabbed five wickets each to dismantle them for 159 in the second innings and script a memorable win. Reigning champions Vidarbha routed minnows Uttarakhand by an innings and 115 runs in their Ranji Trophy quarterfinal on Saturday and made to the semifinals. 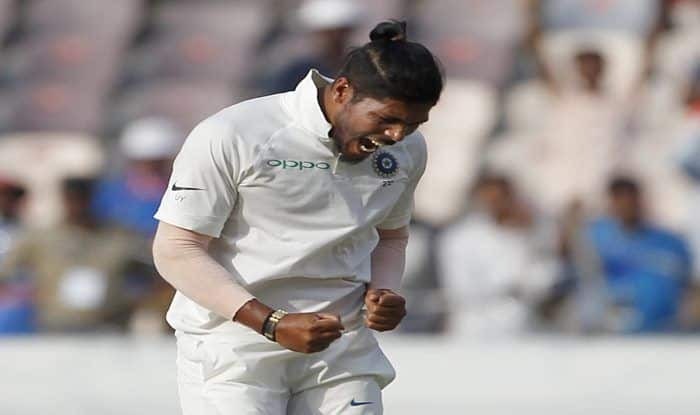 India pacer Umesh Yadav (5-23) and slow left-arm orthodox bowler Aditya Sarvate (5-55) grabbed five wickets each to dismantle them for 159 in the second innings and script a memorable win. Trailing the hosts by 274 runs in the first innings and resuming the day at the overnight score of 152 for 5, Uttarakhand needed to bat out their skin to salvage a draw. But their innings folded up very quickly as they lost their last five wickets for only seven runs. 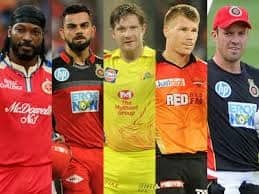 It was an abject surrender by Uttarakhand as their lower middle order and the tail failed to put up any fight. First innings centurion Saurabh Rawat fell for a duck after being trapped in front of the wicket by Yadav. Before that Sarvate sent back Malolan Rangarajan (2) to the pavilion. Ater Rawat’s departure, Vidarbha bowlers blew out the tail to help their team emerge triumphant. For Uttarakhand, opener Karnaveer Kaushal put up a valiant 76 for a lost cause. Yadav, who got nine wickets in the game, was adjudged as the player of the match.